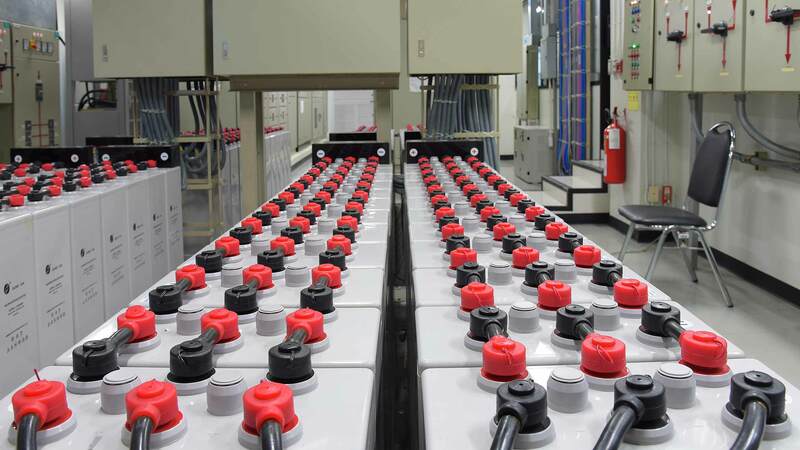 BSA is Australia’s largest supplier of bulk and specialised batteries and battery packs for industrial or commercial applications. We offer a wide variety of brands and chemistries to suit your requirements. BSA can provide solutions for custom or specialty applications. Browse our online range of Industrial Batteries. If you can’t find what you’re looking for contact us and one of our friendly staff will assist you. For all of your general, product and price related enquiries please fill out the form below and press SEND MESSAGE or call us at one of our locations listed below.